Throwback Thursday: Jon Nelson once again gives a stellar performance! Jon Nelson played the main role, juror #8, as the opposing juror in the play Twelve Angry Men. A 19-year-old man has just stood trial for the fatal stabbing of his father. It looks like an open-and-shut case until one of the jurors, Jon Nelson, casts considerable doubt and begins opening the others’ eyes to the facts. 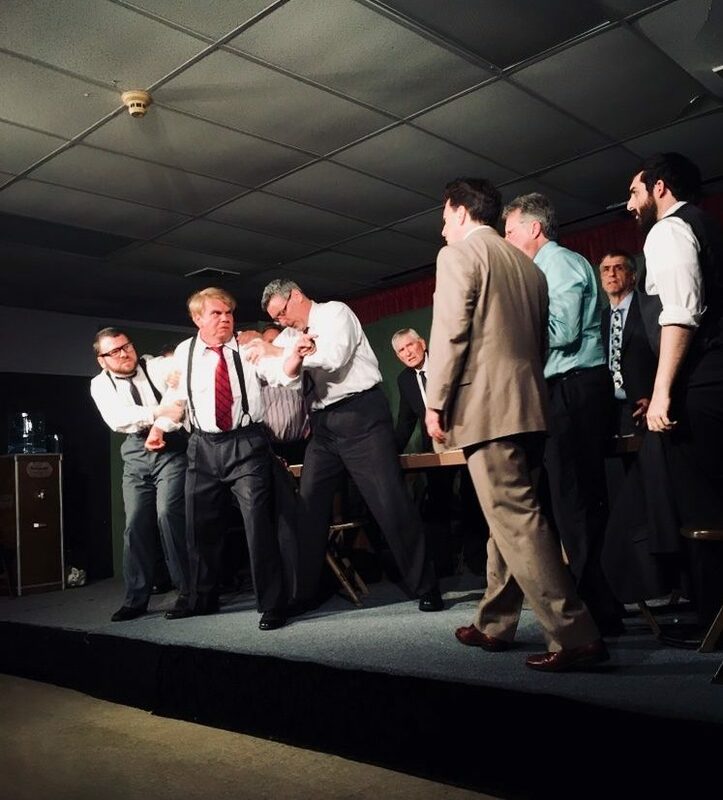 Personal issues soon rise, as each juror reveals his own character as the various testimonies are re-examined, the murder is re-enacted and a new murder threat is born before their eyes! Tempers get short, arguments grow heated, and the jurors become 12 angry men.